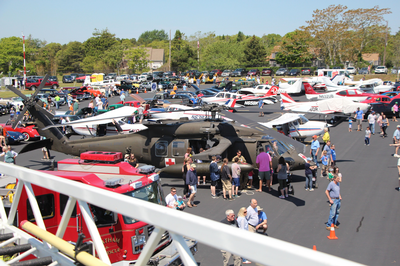 Join us on Saturday June 8th, 2019 at 240 George Ryder Rd for the 6th Annual Chatham Municipal Airport Open House. 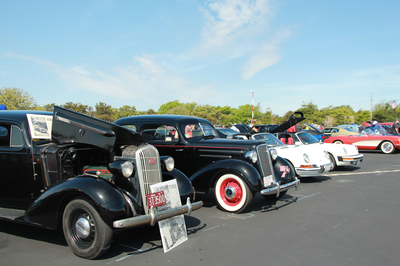 Themed "Planes, Trains, Automobiles, the event includes general aviation aircraft displays, working model railroad displays by Nauset Model Railroad Club, as well as antique and collectable cars from Model A Club of Cape Cod, Alfa Romeo club, and many local collectors. 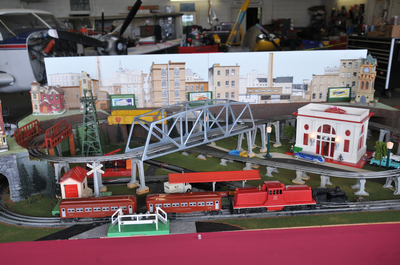 Additionally, there will be RC aircraft by Discover Flying RC Club, Chatham Police, Chatham Fire, US Coast Guard, US Coast Guard Auxillary, AVWatch, Provincetown Center for Coastal Studies, Mass Dept of Transportation Aviation, AOPA and many more. Hangar B, our airport restaurant will be open regular hours, and picnic type food will be available for purchase from Larry's PX. 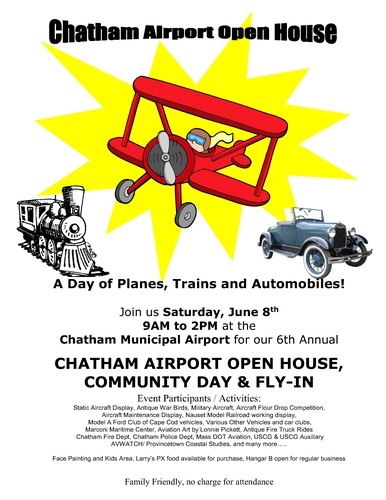 There will be a children's area and a fundraising drawing that includes many great prizes from local Chatham businesses including free biplane ride w/breakfast for 2 at Hangar B. 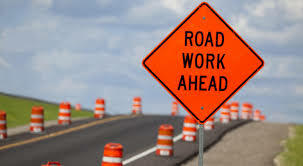 All proceeds for fundraiser benefit Monomoy Community Services and AngelFlight NE. This event is free of charge and family friendly.